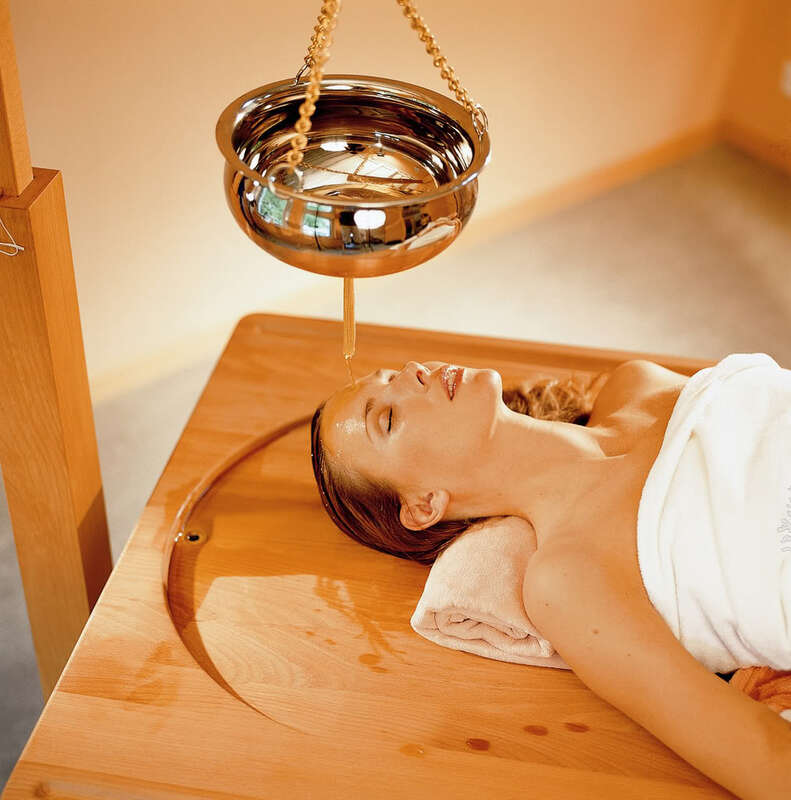 According to Ayurveda and other Indian philosophies, humans like the universe are made up of five elements: ether, air, fire, water, and earth as well as the soul these elements are called mahabhootas. This suggests that the human body is a microcosm of the universe within itself. These elements, when recognised in their biological form in the human body, are called the 3 Doshas. They are Pitta, Kapha, and Vata. All activity and functions of the body and mind whether normal or abnormal are said to be dependent on one of these doshas. For example: men have a yearly cycle of emotion: in spring a more rajastic energy is prominent, and in autumn a more Tamas energy is evident.Each Human body has a constitutional type which will favour one of the dosha’s. To learn of which dosha belongs to your constitution, a number of body formatives are taken into account, these include: skin type, frame of the bones, neck size and length, also the shape size and colour of the eyes, nose, lips, and mouth. Actions are also taken into account, such as thinking, memory recollection, speech, and beliefs are taken into consideration. We must also consider activities: such as sexual, work; energy levels and lifestyle. Ether: In the structure of the universe ether represents space in the structure of the universe; it’s essential quality is sound. It is related to the wind and represents subtlety. The characteristics of Ether are fine, smooth, soft, Effect: Porous, lightening and producing. Air: In the structure of the universe air represents motion its essential quality is touch. It is related to wind and it represents the principal of propulsion. Characteristics: Light, cold, dry, rough, fine, Effect: Stimulating motion, activating. Fire: In the structure of the universe fire represents energy its essential energy is appearance It is related to the sun and represents the principal of conversion, transformation. Characteristics: Hot, sharp, fine, light, dry, clear, Effect: Stimulating. Water: In the structure of the universe water represents cohesion (staying together) it’s essential quality is taste and it is related to the moon. Water represents the principal of cooling. Characteristics: Liquidity, cold, slow, soft, mucous, Effect: Moistening, dissolving. Earth: In the structure of the universe earth represents mass. Its essential quality is smell. It’s also related to the moon and represents the principal of solidity. Characteristics: Heavy, Solid hard, slow, rough, clear. Effect: Growth stimulating.